Here's presenting to you, the best 'Tuesday Night Party' in Bangalore. 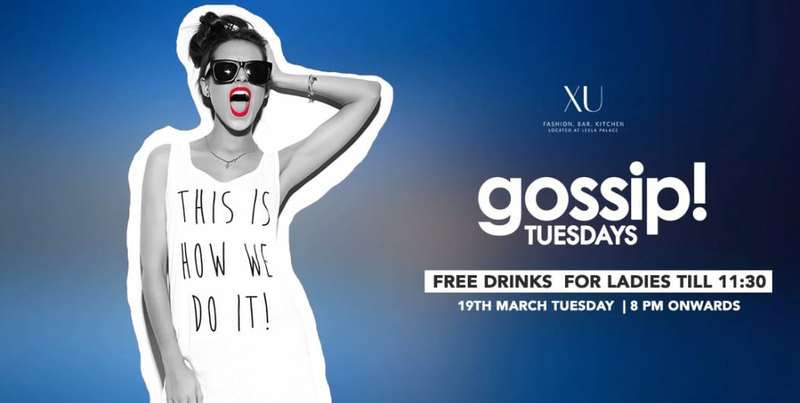 Where you get to Gossip and Girls get unlimited free alcohol till 11.30 pm. It's gonna be pretty, simple and sweet.